Jane Farnham has been working as a TV presenter, corporate presenter and voice artist for 15 years. Born in Cardiff, Jane started presenting on the breakfast show at Red Dragon FM, before quickly moving on to a TV travel series for HTV Wales. From that starting ground, Jane has gone from strength to strength, presenting shows such as BBC1’s hit science series X-perimental and property series Wreck or Ready. 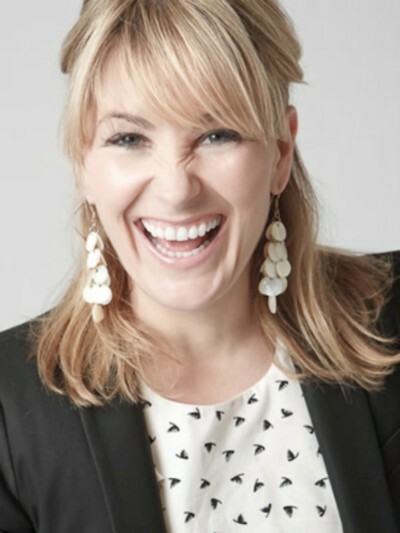 Jane has presented and directed over 50 travel shows, worked with Ant & Dec on ITV1’s Record of the Year and presented live television through her work on Pricedrop.tv and NOW TV. Jane’s voiceover work is extensive, acting as a guest presenter on QVC and delivering continuity announcements for Five, Challenge, LivingTV and ITV2. Jane primarily works as a corporate presenter and runs her own corporate events company called Denton Events. Jane currently runs two successful online agencies which cater for any voiceover need, offering clients access to exceptional UK voice talent at www.greatbritishvoices.co.uk and the perfect corporate presenters at www.greatbritishpresenters.co.uk. 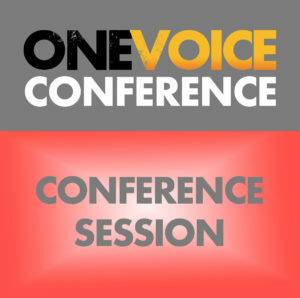 Jane is returning for her second One Voice Conference, taking her rightful place on our Agents Panel once again.